Illustrations: Five redrawn maps and one ornamental frontis map. 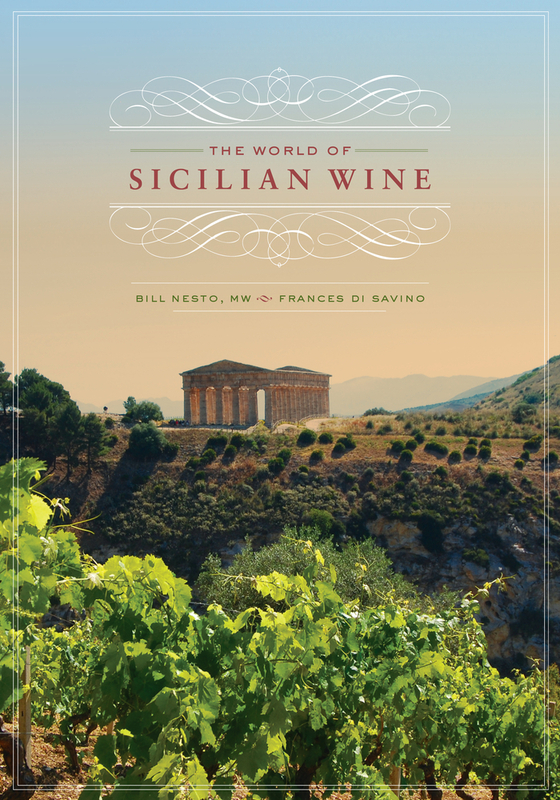 The World of Sicilian Wine provides wine lovers with a comprehensive understanding of Sicilian wine, from its ancient roots to its modern evolution. Offering a guide and map to exploring Sicily, Bill Nesto, an expert in Italian wine, and Frances Di Savino, a student of Italian culture, deliver a substantive appreciation of a vibrant wine region that is one of Europe’s most historic areas and a place where many cultures intersect. From the earliest Greek and Phoenician settlers who colonized the island in the eighth century B.C., the culture of wine has flourished in Sicily. A parade of foreign rulers was similarly drawn to Sicily’s fertile land, sun-filled climate, and strategic position in the Mediterranean. The modern Sicilian quality wine industry was reborn in the 1980s and 1990s with the arrival of wines made with established international varieties and state-of-the-art enology. Sicily is only now rediscovering the quality of its indigenous grape varieties, such as Nero d’Avola, Nerello Mascalese, Frappato, Grillo, and distinctive terroirs such as the slopes of Mount Etna. Bill Nesto is a Master of Wine and a founder of the Wine Studies Program at Boston University. An expert on the wines of the world, he has written for Gastronomica, Santé and Massachusetts Beverage Business. Frances Di Savino is an attorney who has a background in medieval and Renaissance studies and is Bill’s partner in life and on the wine road.